Whomp whomp. 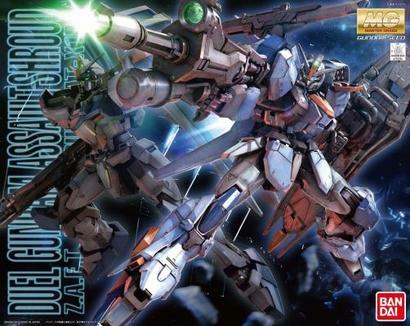 There're no GAT-X102 Duel Gundam w/ Assault Shrouds for sale. Released in conjunction with Gundam SEED Remaster project; also includes bazooka that was not seen in anime.